Police are investigating the robbery of a Capital One Bank. West Hempstead, NY - September 10, 2014 - The Robbery Squad reports the details of a Bank Robbery that occurred on Wednesday, September 10, 2014 at 9:45am in West Hempstead. According to Detectives, an unknown subject entered the Capital One Bank located at 611 Hempstead Turnpike, approached a teller and presented a demand note. 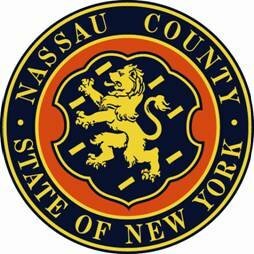 After obtaining an undetermined amount of US Currency the subject fled the scene on foot eastbound through the parking lot toward Nassau Boulevard. There were six employees and two customers present at the time of the robbery. No injuries were reported. The subject is described as a male black, 35-40 years old, 5’6”-5’8”, medium build, wearing a beige colored baseball cap with a colored bill, a dark colored button down shirt and dark colored pants. Subject: LongIsland.com - Your Name sent you Article details of "NCPD Investigating West Hempstead Bank Robbery"